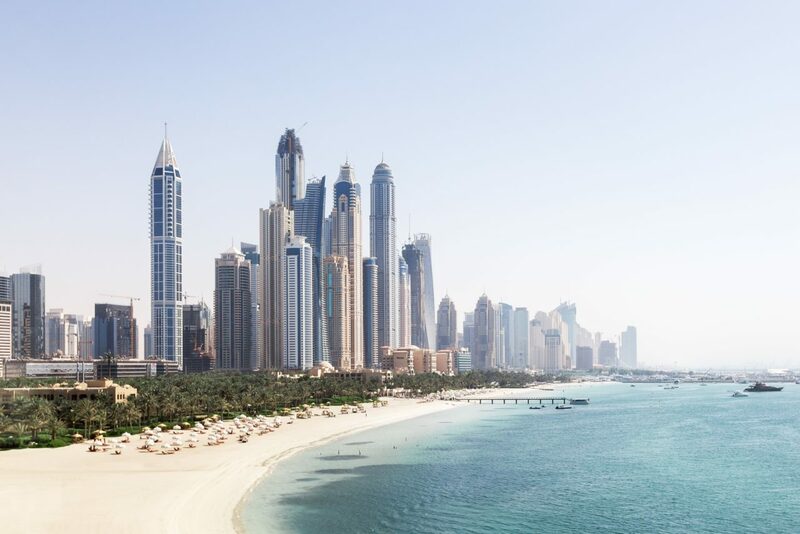 The UAE government has passed a new law granting long-term residency to expats after retirement. For expat retirees over the age of 55, a five-year visa will be granted, with the possibility of renewal. The new UAE retirement law will be in effect as of 2019. An active income of no less than AED 20,000 per month.